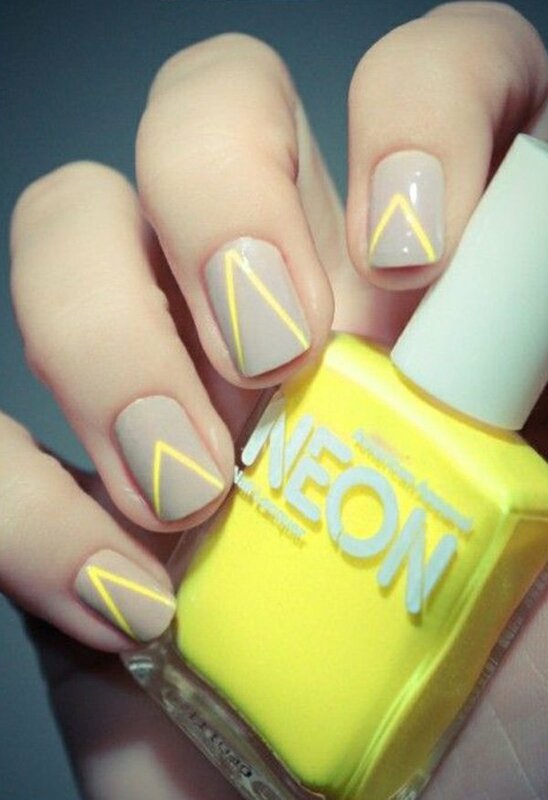 Home Hair & Beauty20 ELEGANT GREY NAIL ART INSPIRATIONS …..
Just like clothes, nail art designs also vary and change depending on the seasons and what is currently trending. You can easily find a lot of new collection of shades in stores nowadays and it will simply surprise you on how much you miss in one season. However there is one color that can fit into just about any season with the right kind of design and combination with other colors: Gray. 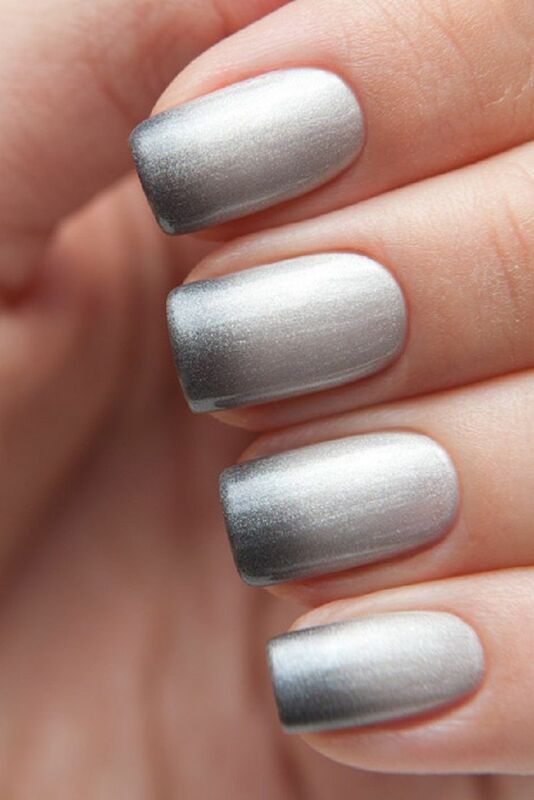 Gray is a beautiful color for the nails and classic looking. When you want a nail art design that will suit just about any season then going with the gray shades is the perfect solution. You can play with the shades of light to darker gray to give impressions of an enjoyable or a much gloomier mood that you have for the day or week. Don’t think that you can’t work around with gray just because it isn’t an instant stand out color; you can always work around with color combinations as styles. Previous Article30 STUNNING BRIDAL MAKEUP INSPIRATION FOR THE PERFECT LOOK…..
Next Article20 VINTAGE WALLPAPERS FOR RETRO LOOK….